Coming from Australia, listening to Christmas carols with lyrics containing snow, snowmen, sleigh bells, chestnuts roasting on an open fire and Jack Frost nipping at your nose are usually surreal. I can count on one hand how many times I’ve actually seen snow but I was about to embark on my first European Christmas experience! And I didn’t have to wait long, as we were treated to a dusting of snow as soon as we arrived in Krakow. 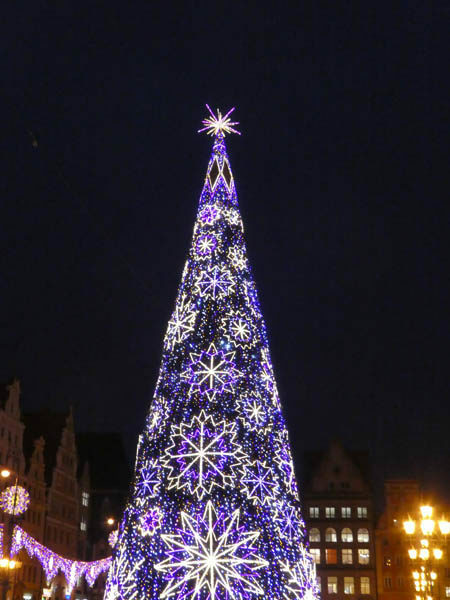 Once settled in our hotel our wonderful Polish Travel Director, Piotr Golabek, took us to the Krakow Christmas markets. As the snow continued to fall, this was exactly how I had envisaged the Christmas markets. Once the sun set over the market square the twinkling fairy lights started to glow and beautiful snowflake patterns are projected to the town hall. It was lovely to wander around the stalls and try some delicious tasting Polish food like oscypki (smoked cheese), pierogi (dumplings) and golonka (pork knuckle). 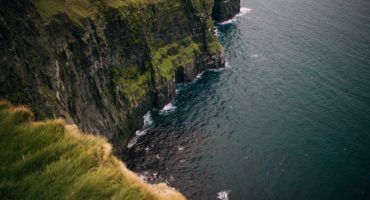 The Polish people are warm, welcoming and friendly, and meeting them allowed us to gain a meaningful understanding of what it is like to actually live in this area. We had a relaxing start the next day and enjoyed discovering Wroclaw on our own with some helpful suggestions from our travel director. Then we visited Wroclaw Christmas market – charming and family friendly with entertainment and rides for children or young at heart. It was fantastic to wander the market with a hot beverage soaking up the atmosphere. 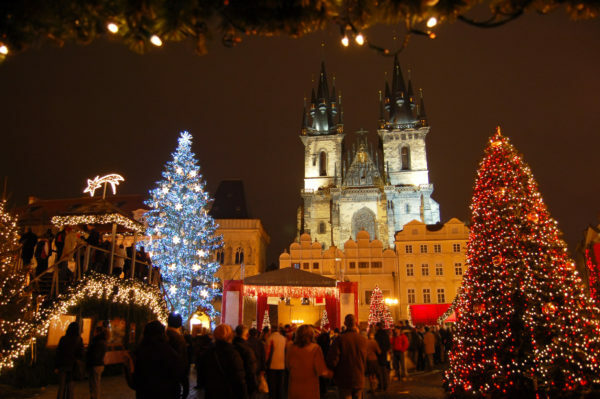 Crossing the border in the Czech Republic, the Prague Christmas Market had a different feel: this market is thriving. Piotr lead the way into this bustling market and arranged a glass of Svarak (mulled wine) and a Trdelnik pastry for us to try. 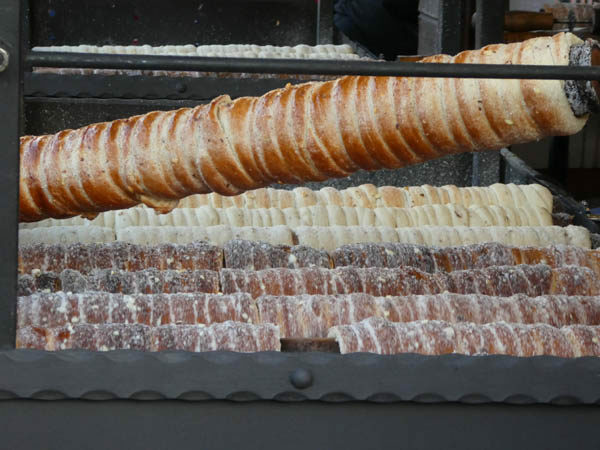 The Trdelnik is a little slice of heaven, it reminds me of a fresh hot cinnamon doughnut. It was a thoughtful gesture which was repeated many times throughout our journey and gave us a flavor of authentic local cuisine. Our final destination was Germany. 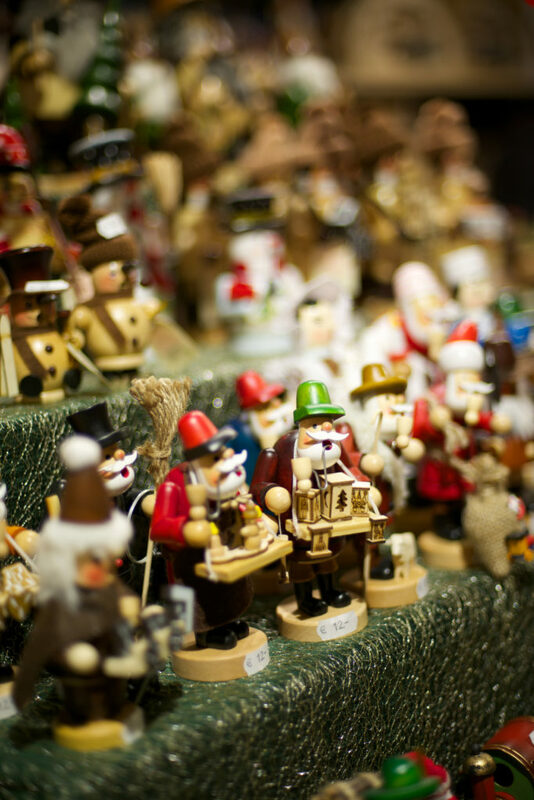 Dresden is home to the oldest Christmas Markets in Germany, and offers regionally made handcrafted gifts and food. Piotr makes sure everyone has a taste of Christstollen (fruit bread) as Dresden Christstollen has been sold in the Christmas Markets since the 1400s. In Berlin, WeihanachtsZauber at Gendarmenmarkt offers indoor and outdoor stalls. 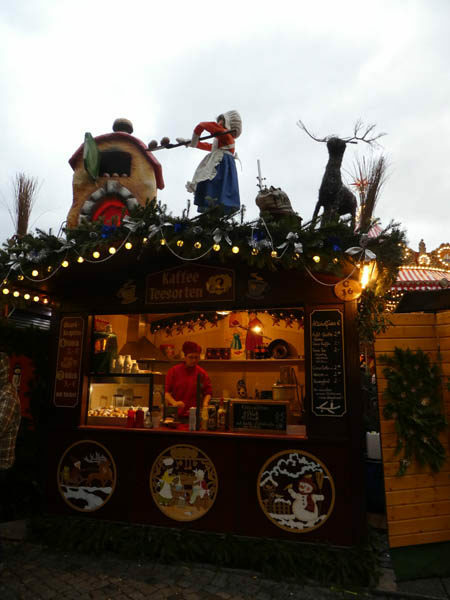 This Christmas markets also offers sit-down dining but I opted to join the locals at the take-away stalls and wandered around the market savoring the magical atmosphere. 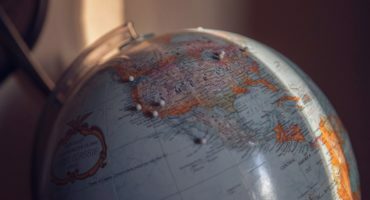 All the markets we visited are unique in their own way from the local delicacies, beautiful decorations and unusual handicraft gifts; each city revealed its medieval charm in a winter-wonderland fit for fairy tales. It was a fond farewell to my European festive experience but I look forward to another white Christmas soon! 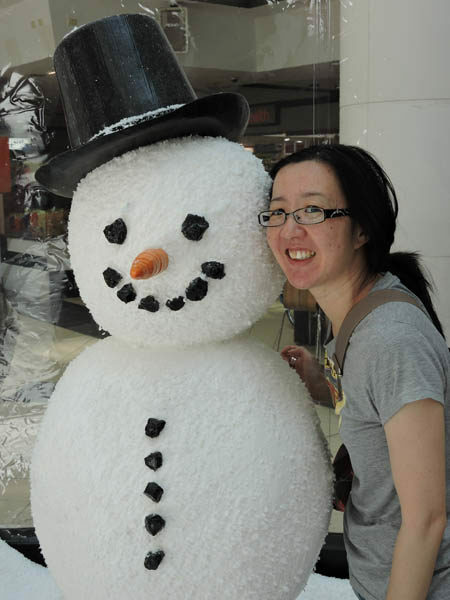 Yvonne Fong works in the Sales and Groups Department, located in our Australian office. She recently traveled on the Christmas Markets of Poland, Prague & Germany trip.